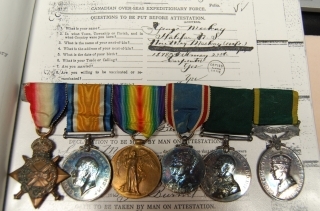 a) Vivian Wray Fairweather: 1914/15 Star “55112 Sjt V.W. 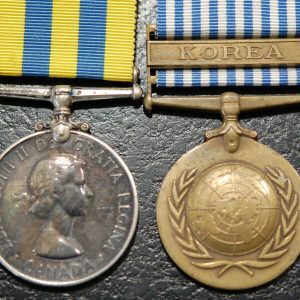 Fairweather, 19/Can Inf”; British War and Victory medals both named “Lieut V.W. 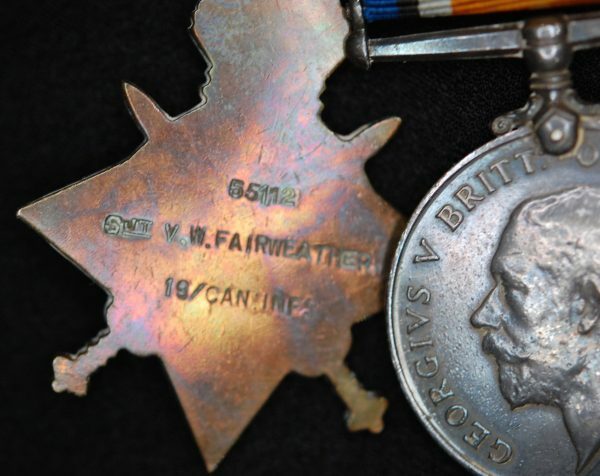 Fairweather: CVSM; War medal; 1937 Coronation medal; Efficiency Decoration (GRI) top bar Canada reverse engraved “Major V.W. 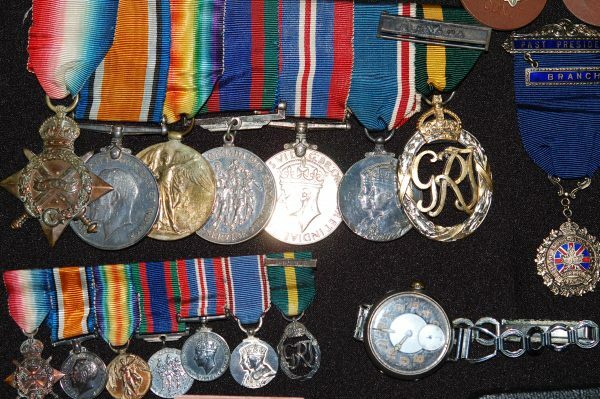 Fairweather.” With corresponding set of miniature medals and undress ribbon bars. 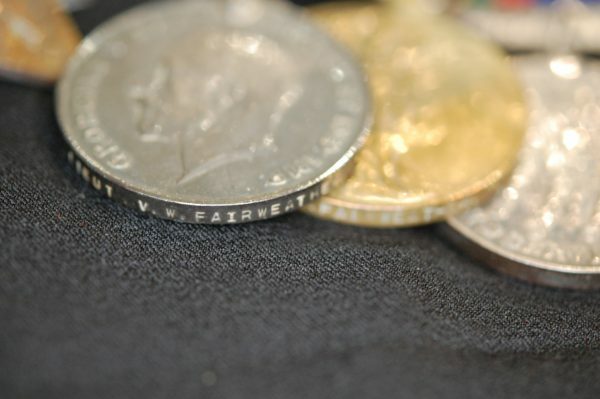 Dog tags, currency with signatures. 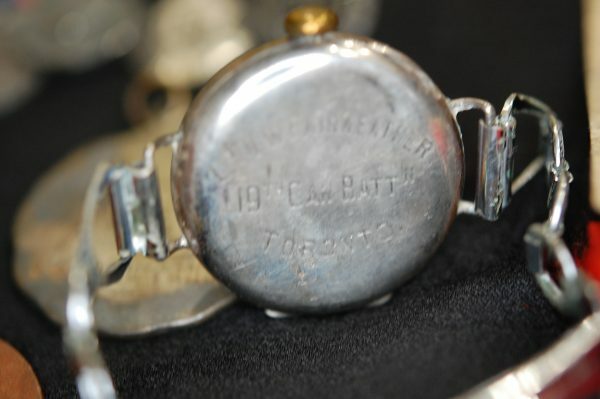 Men’s watch reverse engraved “Lt V.W. 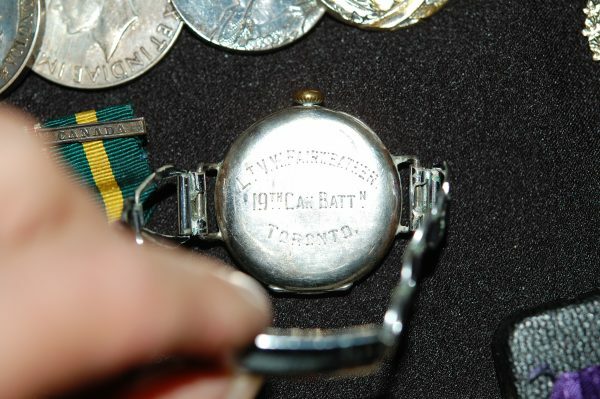 Fairweather 19th Can Battn, Toronto.” Crucifix, ED box, Legion medal engraved and Vladivostock card. 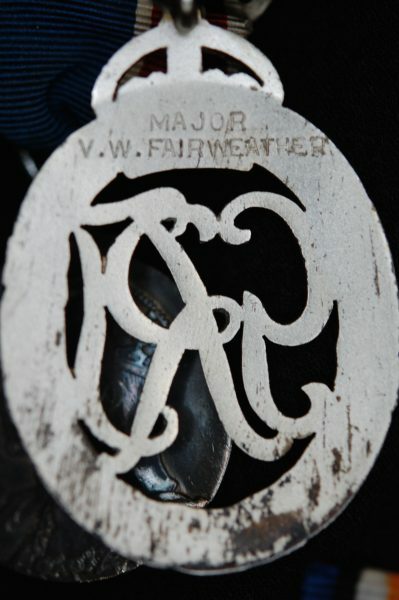 Vivian Wray Fairweather was Born in Toronto Ontario on July 3, 1895. 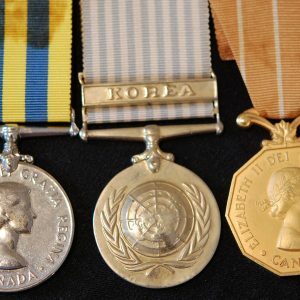 He served with the 19th Canadian Infantry and sailed to Vladivostock to serve in Siberia aboard SS Teesta from Victoria 22/12/18. He was serving with the No. 20 Company Canadian Machine Gun Corps in Siberia (see Skuce’s book). 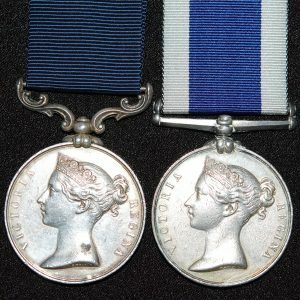 B) British War and Victory medal to 510698 Pte V.J. Fairweather, C.A.S.C.. Victor Jesse Fairweather was the brother of Vivian Wray Fairweather and he both list Fred Henry Fairweather as their father. 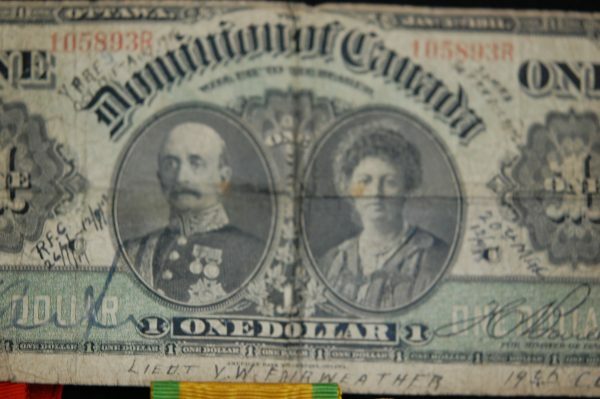 Born in Toronto, July 20, 1897. 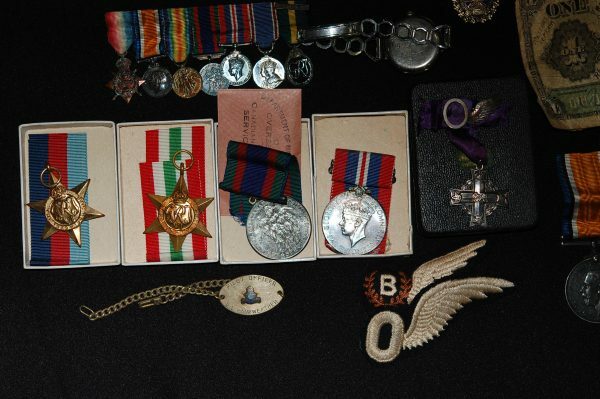 He was a chauffeur by profession and served with the Canadian Army Service Corps. 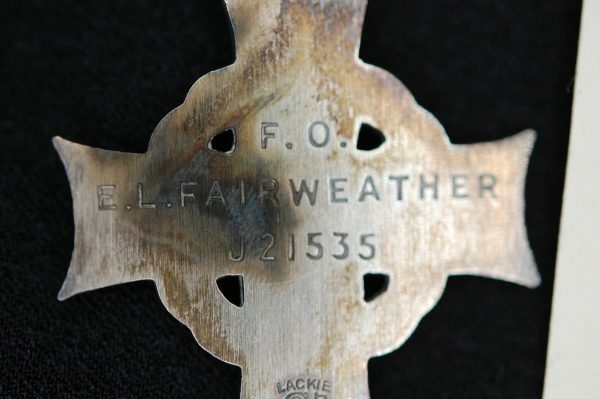 C) WW2 RCAF group to Edgar Lloyd Fairweather. 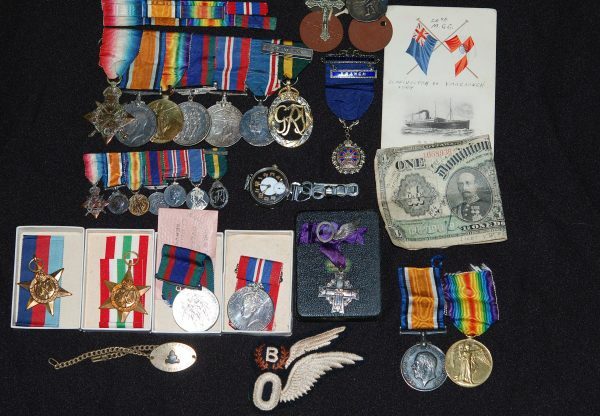 1939/45 Star, Italy Star, CVSM and clasp, War medal all in their original boxes. 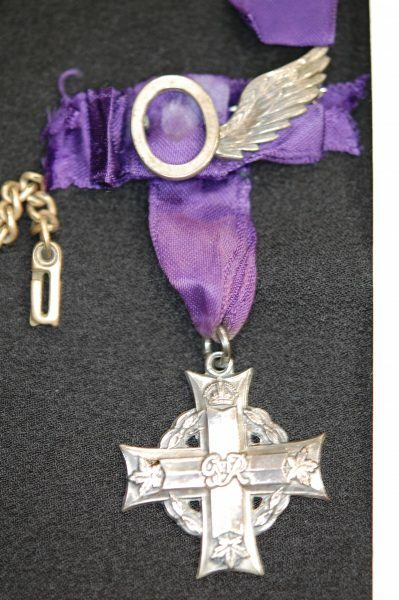 Memorial Cross (George VI) reverse engraved “F.O. E.J. Fairweather. J21535. 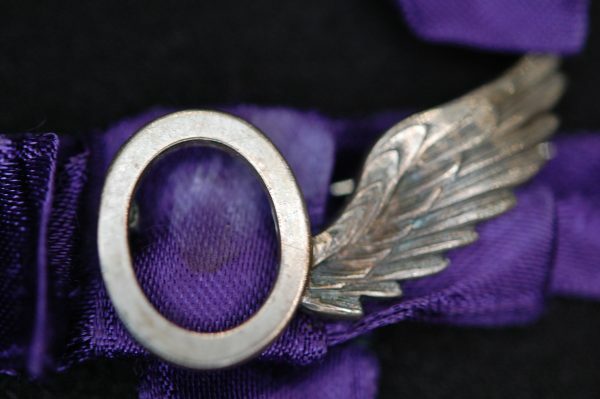 With Memorial Cross case and cardboard box, his silver “O” sweetheart broach, engraved bracelent to Pilot Officer E.L. Fairweather and two wings. 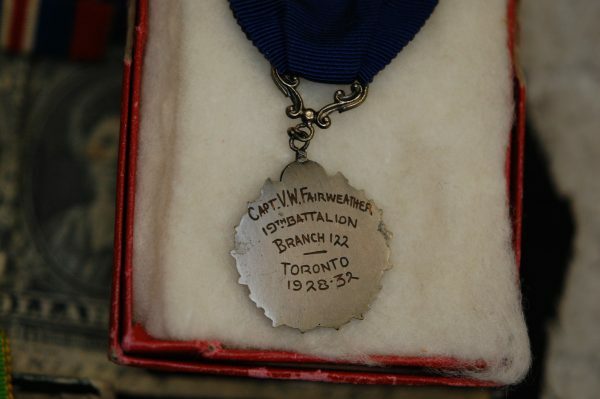 Taken from “They Shall Gown Not Old.” Fairweather, Edgar Lloyd P/O (BA) J21535 From Toronto, Ontario. Killed in Action August 15, 1943, age 21. #420 Snowy Owl Squadron (Pugnamus Finitum) Wellington aircraft missing. 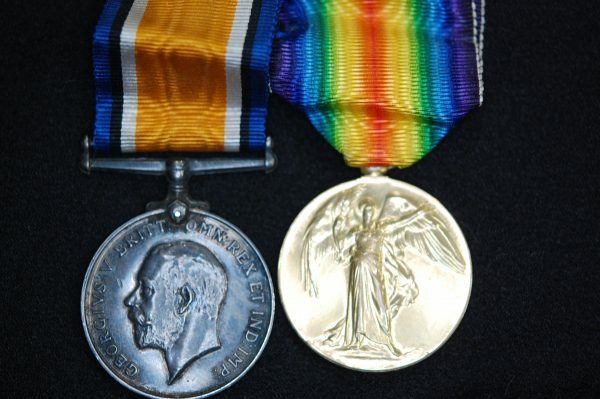 He failed to return from night operations along with Brown, Arthur; Dickinson; Long and others.